26th January is one of the important day in Indian history. It is on this day in 1950, the Indian constitution came into force. 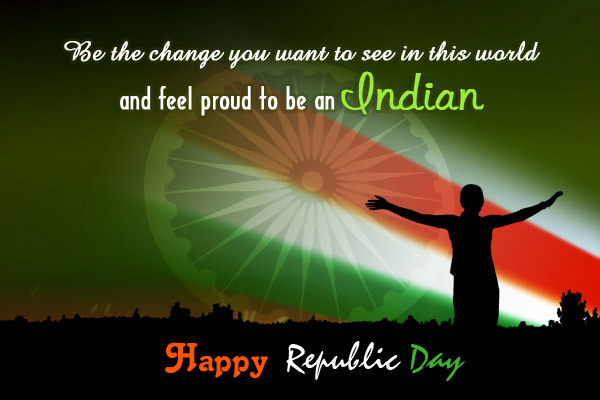 This day is celebrated as Republic Day across the country. It is one of the two most important national festivals along with Independence Day which is being observed on 15th August. 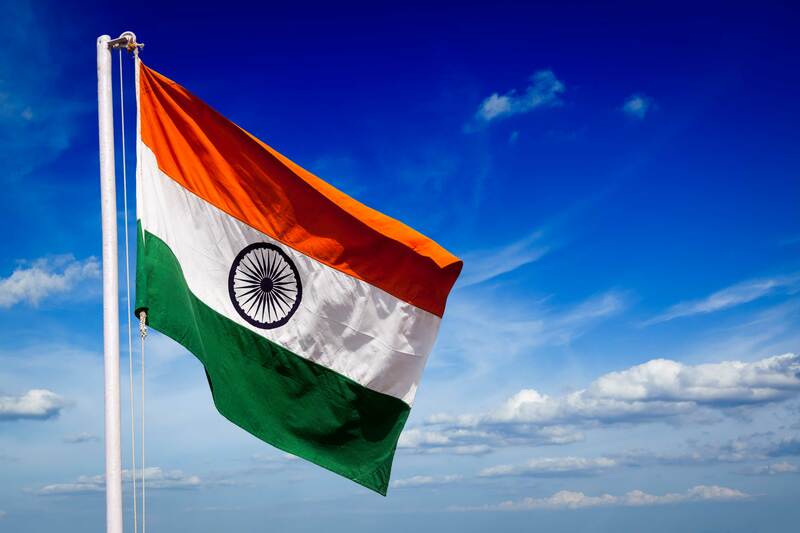 Independence Day as the name suggests is the day when India got freedom from British regime and Republic Day is the one which made India to adopt its own constitution. Although the history of Indian Constitution goes back. On 26 November 1949, the constitution was adopted by the Constituent Assembly and came into effect on 26 January 1950. Dr B.R Ambedkar was pioneer in drafting the Indian Constitution and was also the Chairman of Constitution Drafting Committee. Dr Ambedkar was also the first Law Minister of independent India. His contribution is incomparable. The President of India hoist the national flag at Rajpath, New Delhi. Every year India is hosting head of state or government of another country as a chief guest in Republic Day celebrations. In 2015 , India hosted Barack Obama, the then US President. Last year it was French President Francois Hollande. This year UAE Crown Prince Mohammed bin Zayed Al Nahyan will be the chief guest. What do you think when you look at the night sky? I think about the beauty of the entire universe. How beautiful it looks in the night when stars shine like pearl. I think about the creature of the universe and its beginning and end. If you could turn into any animal what would it be and why? I would like to become a bird so that I can fly from here and there. From mountains to ocean, from hills to terrain and see and experience the ultimate beauty of nature. 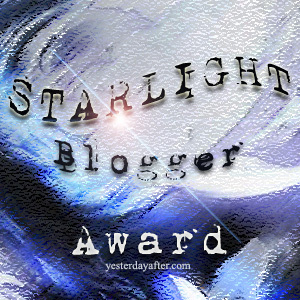 I am nominating the following wonderful bloggers for this award. Share a funny moment from your life in which you are the reason behind that moment. 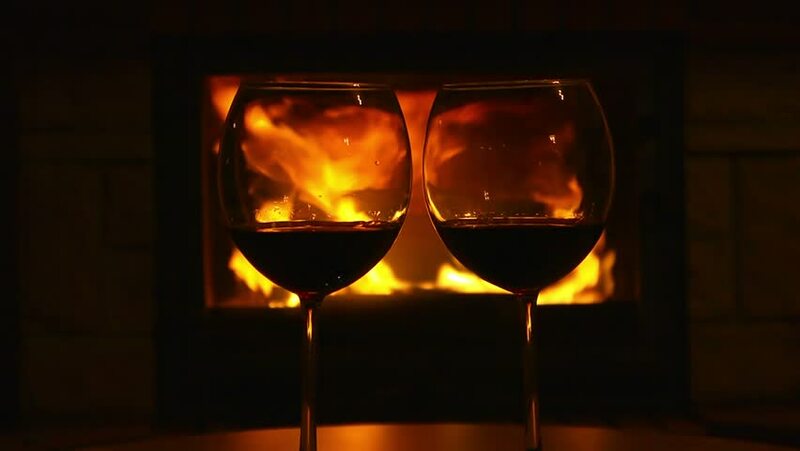 What according to you is the difference between “love” and “like” ? Everything has pros and cons. So is there anything you dislike in blogging world ? Share if any. What is your take on my writing ? How you celebrate the happiness and sadness ?